At the Sugar Bowl this week, there is a sketch to follow and, as always, a fabulous prize is up for grabs for one lucky winner. My entry uses the Sugar Nellie Manga Princess image, stamped in black onto white card and her hair and skin were coloured with Promarkers. Her dress and tiara were paper-pieced using pretty My Mind's Eye paper with a subtle floral pattern. The petticoat was also paper-pieced but with white card which was sparkled up using Cotton Candy Stickles and the image was then mounted onto blue paper with foam pads for dimension before being cut around with decorative scissors. 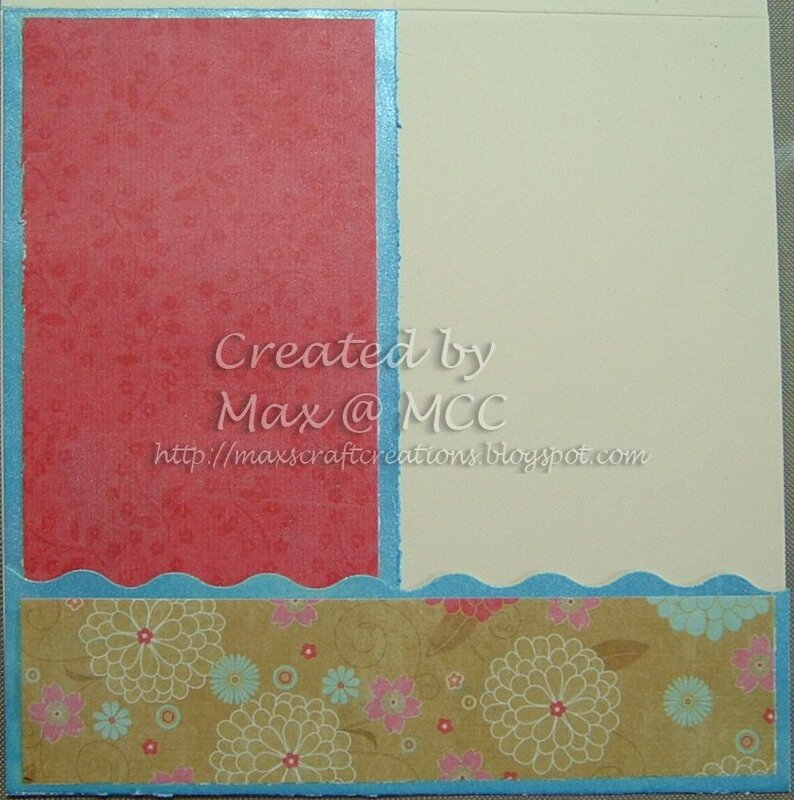 The floral backing paper is a 6" x 6" sheet from the same MME pad, adhered to a cream tent fold card blank. Aqua Stickles were rubbed over the embossed circle which had been cut with wavy-edged scissors to match the lower panel, before I added a rub-on greeting and placed a holographic 3D butterfly to hover daintily over the edge of the image. 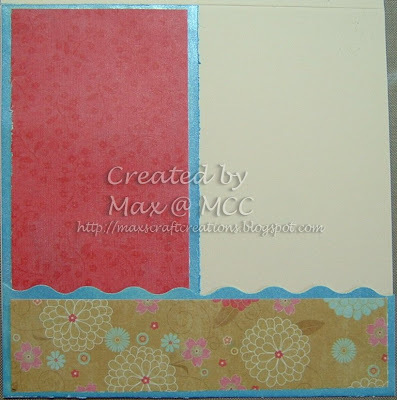 The inside was simply decorated with the leftover strips matted onto card leaving a narrow border. 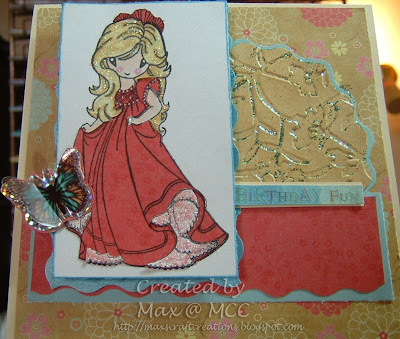 Hopefully the Birthday Princess for whom this card is intended will forgive me for neglecting to add any ribbons or bows, which was the Sugar Bowl optional theme, but I kind've ran out of room. Somebody seems to have a lot of new stamps just lately - OMG what have I unleashed and I spotted your comments on Waltzing Mouse about not being able to wait for your order. Great card - good luck with your entry. Fab card, love that image too. Great job with the colouring,,love the stickles accents ! 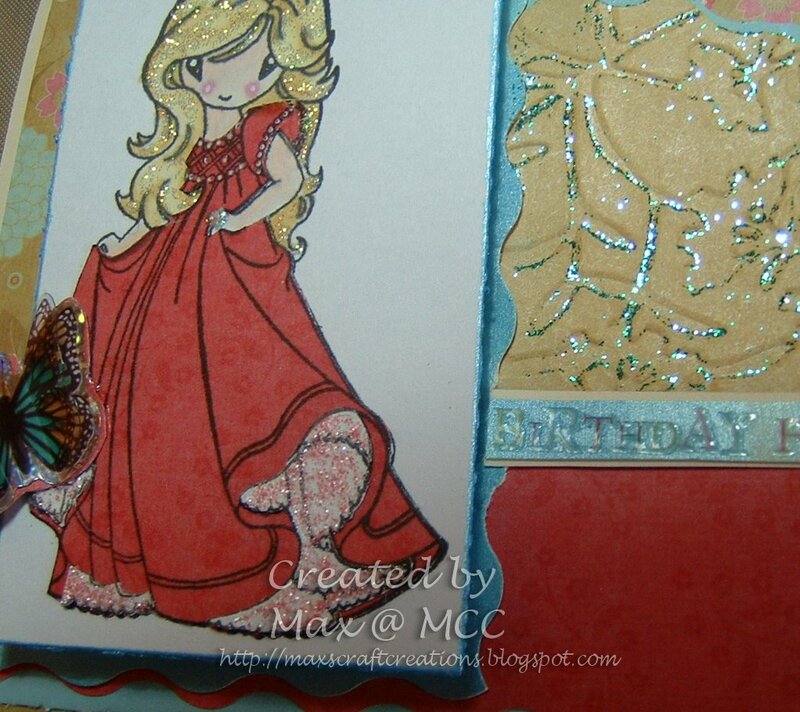 What a beautiful card..I LOVE all of the sparkle! Thanks so much for playing in The Sugar Bowl!